Timothy Thatcher is internationally recognized as an absolute standout professional wrestler having risen to the top of Evolve, WxW in Germany, Pro Wrestling Guerilla and much more! We sit down in person in San Francisco to discuss a myriad of topics including Lars Frederiksen, Drew Gulak, CZW, European scene, punk rock, Drew Galloway, RingKampf, Josh Barnett, the importance of being an authentic performer, PMA, Jeff Cobb, and much MORE!!! 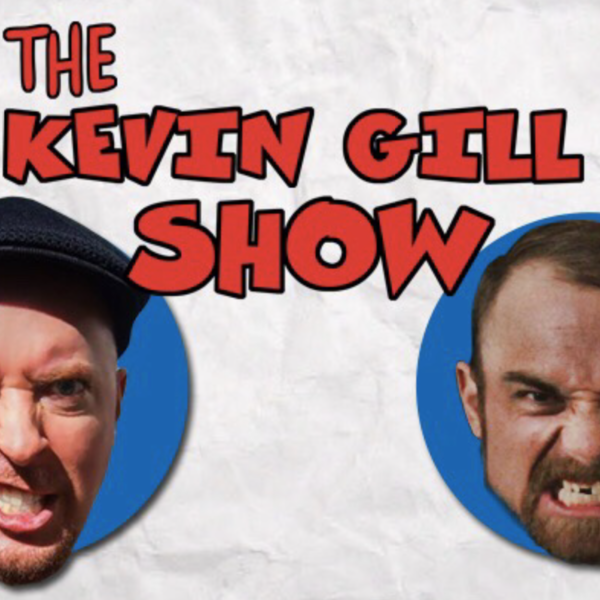 Plus KG Talks Blackcraft Wrestling, The New Year, New Patreon benefits, PMA, and more!! !